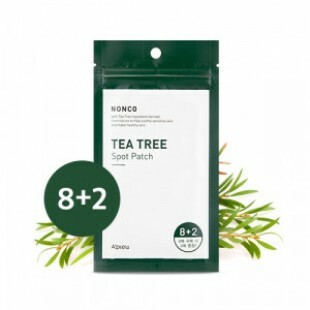 -Twelve transparent patches, large and small, containing tea tree essential oil, neatly adhere to the affected areas to protect the skin from external harmful effects and soothe. 1. After cleansing, remove the water and peel the patch from the film to the desired area. 2. Leave it for 8 to 12 hours. 3. Remove the patch after the time has elapsed.